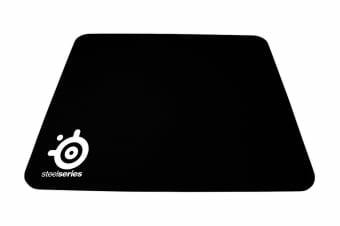 The ideal cloth mouse pad for gaming. 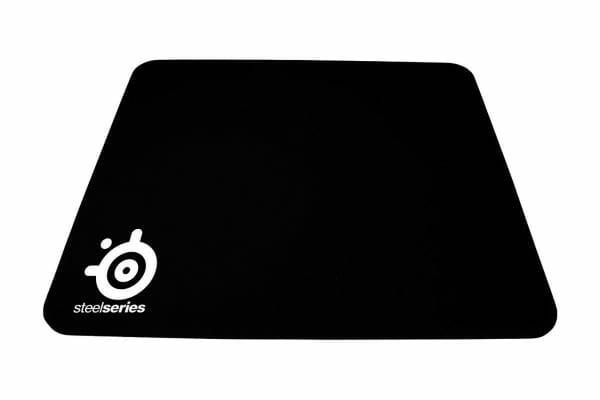 The SteelSeries QcK mini is the perfect mouse pad for gamers who prefer to use a cloth mouse pad during their gaming. 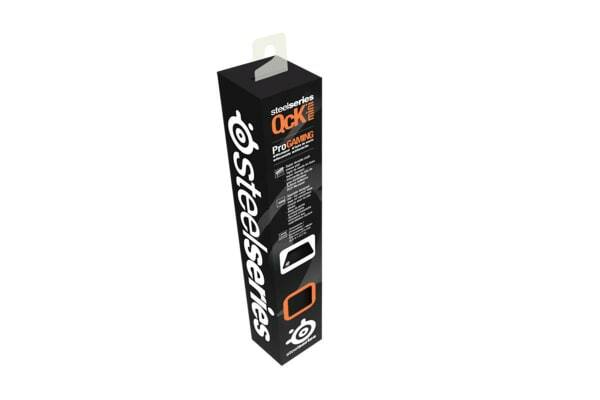 Compatible with all mice, the SteelSeries QcK mini is ideal for starters because of its unbelievable value for its cost.